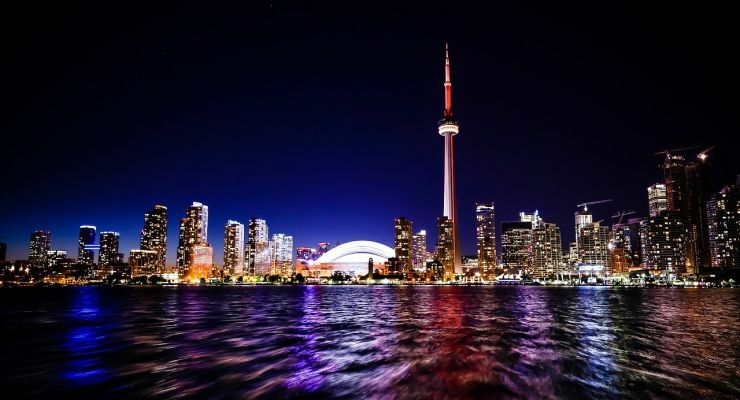 There was plenty to discuss about Toronto real estate Tuesday as the Toronto Real Estate Board (TREB) released its monthly report for Toronto home sales, which showed a varied picture across the area including a big boost for the condo market. 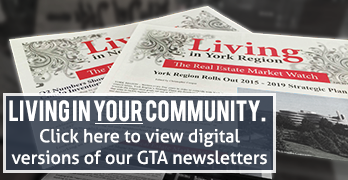 The headline-grabbing numbers showed that 5,175 sales were recorded across the GTA last month, down 34.9% compared to the 7,955 sales in February 2017. Meanwhile, the average price settled at $767,818, which marked a 12.4% drop from the average price a year earlier. That drop in average price was even greater in certain areas, with York Region recording a 21% drop in average price and Halton Region dropping by 17.4%. On the up side, both the number of active listings and the average number of days on market saw big increases year-on-year. The number of active listings at the end of February was 13,362, which is a massive 147.7% increase compared to a year earlier. That meant an increase in choice for buyers in the GTA and might explain why the average number of days that properties were on the market was 25 – a stark increase when compared to the average of 13 days recorded in February 2017. These numbers are all quite dramatic and, on their own, would suggest a major change in the market. However, as is usually the case with Toronto home sales data, those eye-catching numbers only tell a small part of the story. Our analysis clearly shows it is not all doom and gloom, especially if you consider historic trends. The first and most important caveat is to note that we are comparing the current numbers to the beginning of 2017, which was the hottest time ever for Toronto home sales. During that period, active listings fell to historically low numbers (the four months from December 2016 to March 2017 were the lowest months for active listings in the last decade by quite a margin – there were 4,746, 5,034, 5,400 and 7,865 active listings in those months compared to the 10-year average of 16,976 per month) and this helped create huge demand and price increases. These two charts help to show that early 2017 was an outlier, and this should give us pause for thought when reflecting on the current numbers. If we are returning to average numbers for listings and smaller price increases then it seems that we have a more balanced market, which is better for most people invloved. There is more choice for buyers, less stress for everyone, and more opportunities for new people entering the market. One area where there does seem to be a notable change in the market is the number of Toronto home sales. The numbers for last month dropped way below the level of a year earlier and lower than February of any year since 2009. These changes also seem to have had an effect on prices but perhaps not in the way that the average price suggests. Although it is often a headline-grabbing statistic, the average price is not the most reliable statistic for measuring Toronto home sales but it can be affected by a number of variables such as a focus on different types of homes. A more accurate picture is painted by the benchmark prices and these numbers are very revealing. The composite benchmark price for all homes in the GTA was $751,700 last month, 3.2% higher than a year earlier. Looking at the different property types, it becomes clear that the drivers of this benchmark price increase were townhomes and condos. While detached and semi-detached homes saw small year-on-year drops in the benchmark price (2.06% and 0.75%), the benchmark price of townhomes rose by 7.46% while condos rose by an incredible 18.82%! Those increases are impressive at any period but even more so considering the federal and provincial government interference in the market. It suggests that the recent changes have not necessarily dampened the appetite for Toronto real estate, but instead moved buyers’ focus to other areas and caused a boom in Toronto condo prices.